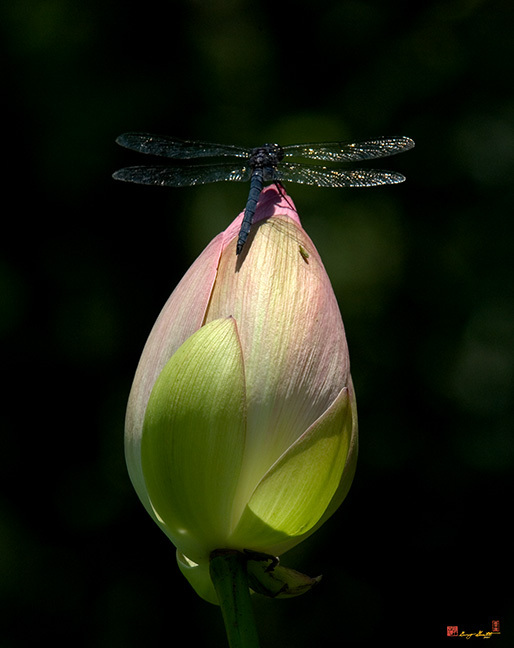 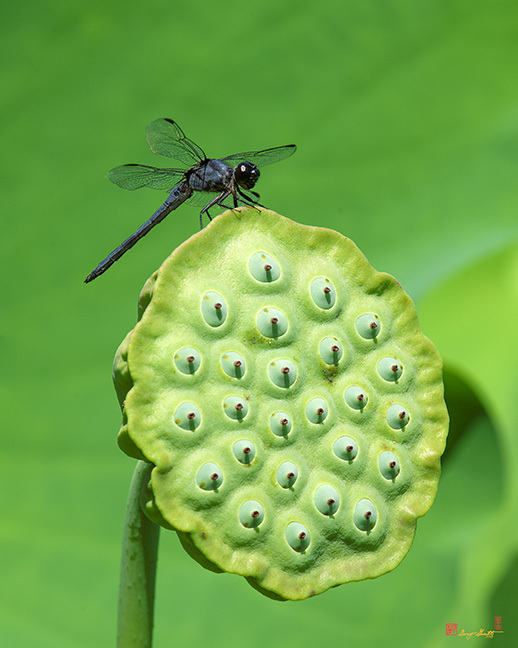 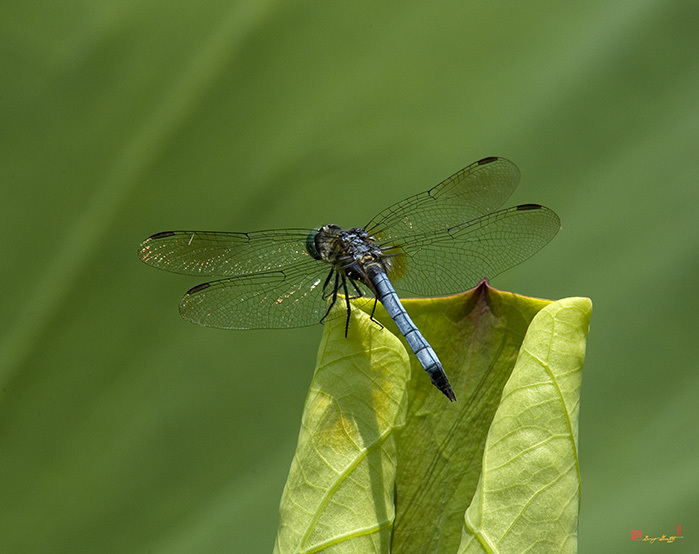 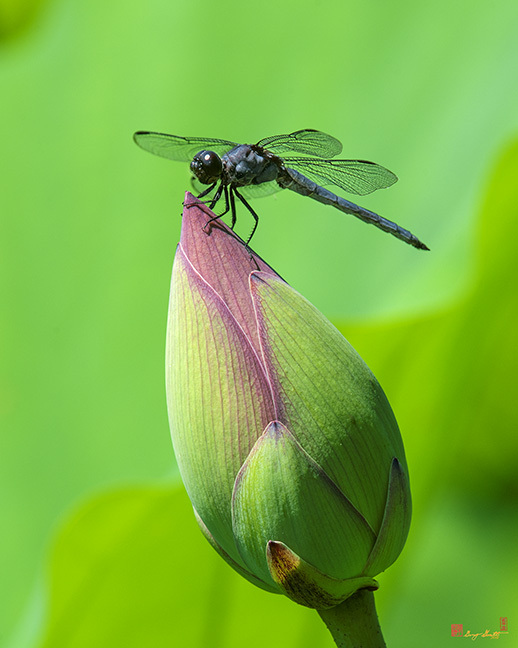 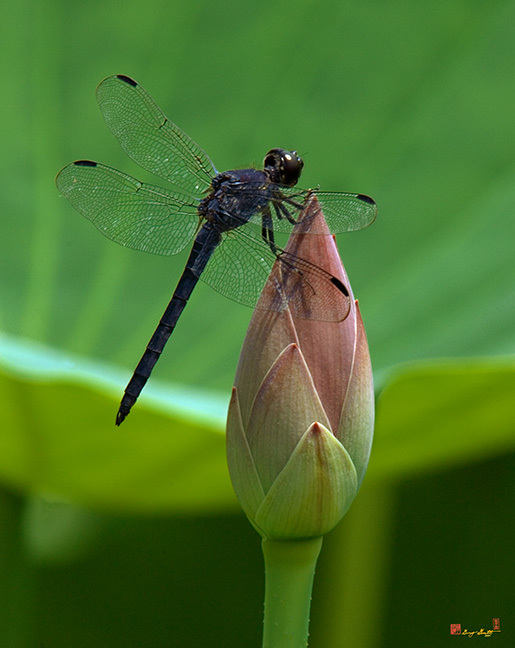 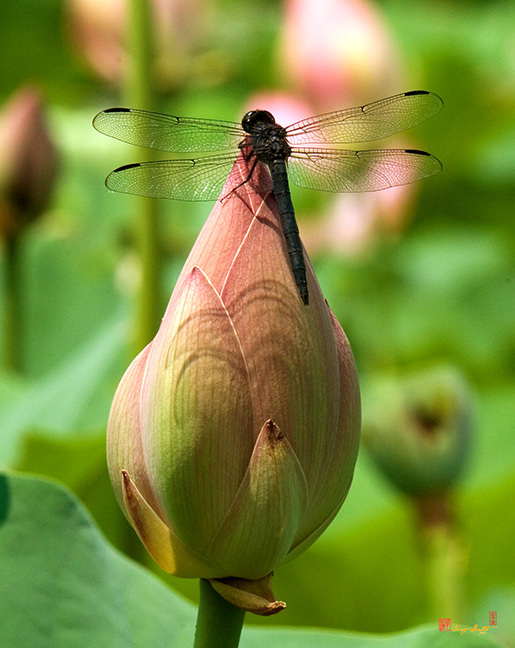 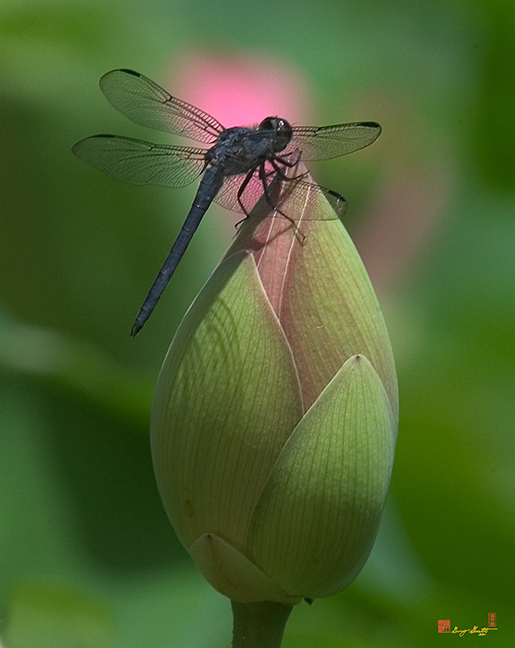 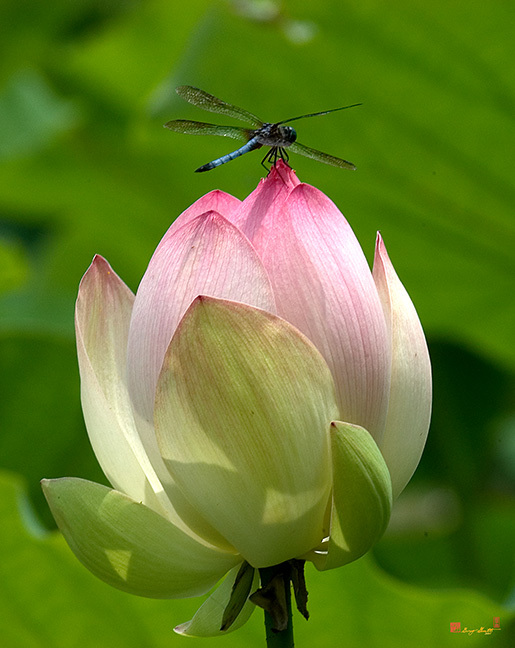 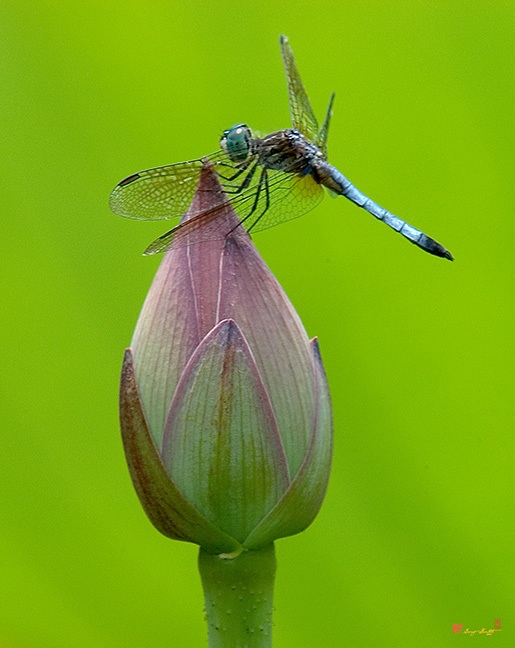 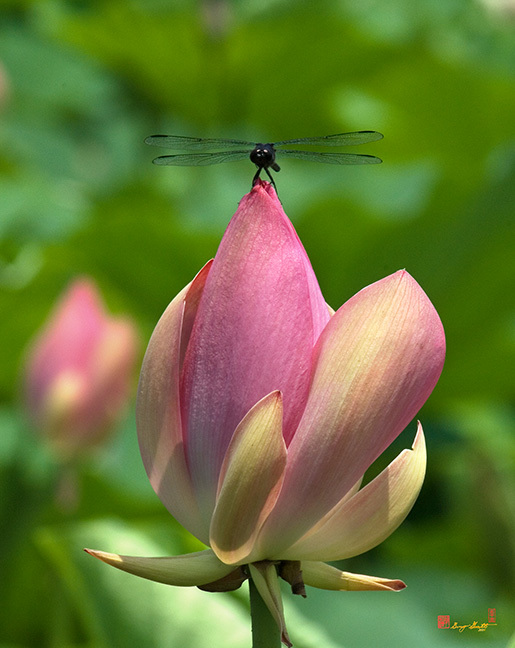 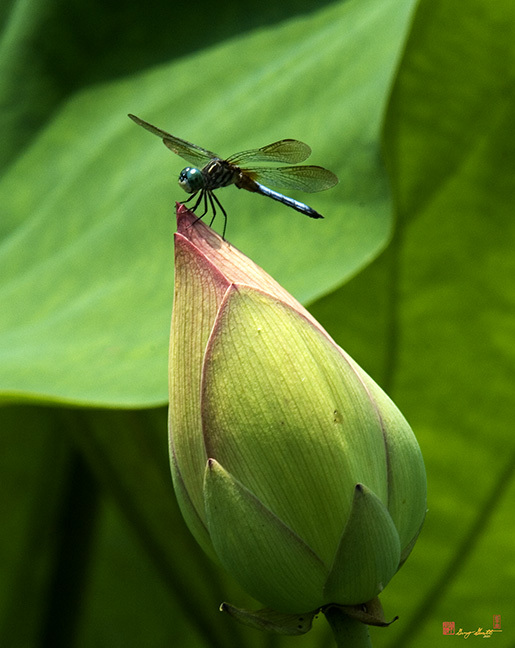 Like the Lotus, the Dragonfly is an important Asian symbol, especially for Japan. 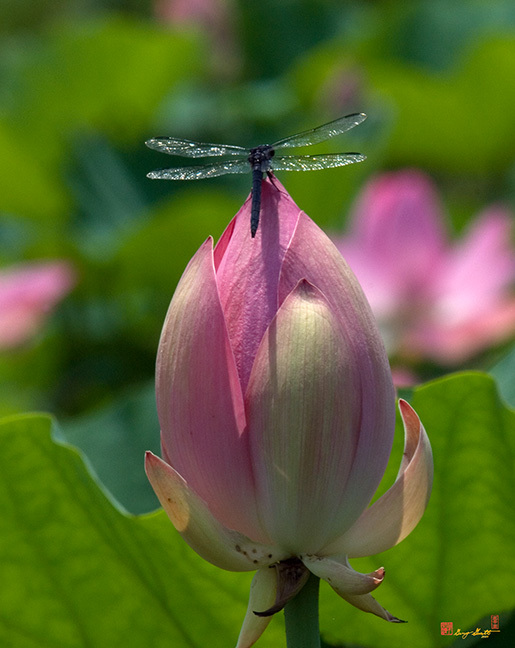 The Dragonfly (トンボ or Tombo) is the national emblem of Japan which is frequently called the Dragonfly Island (Akitsushmi). 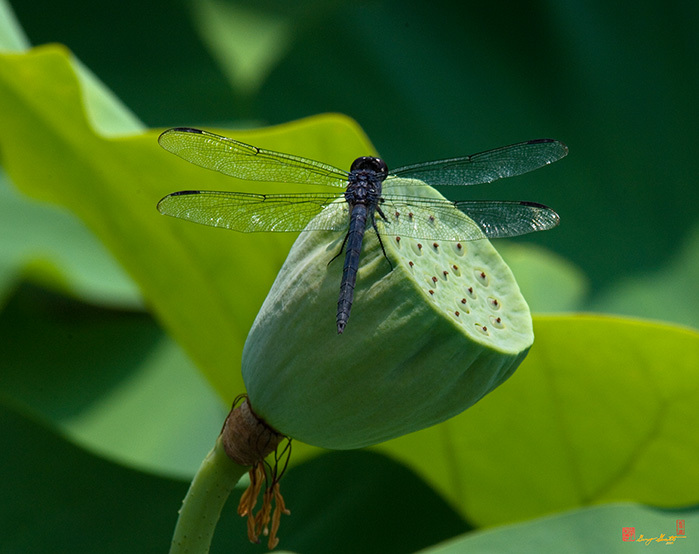 The fierceness of the Dragonfly was symbolic for the Samurai and was often used as part of a Samurai's mon or family crest. 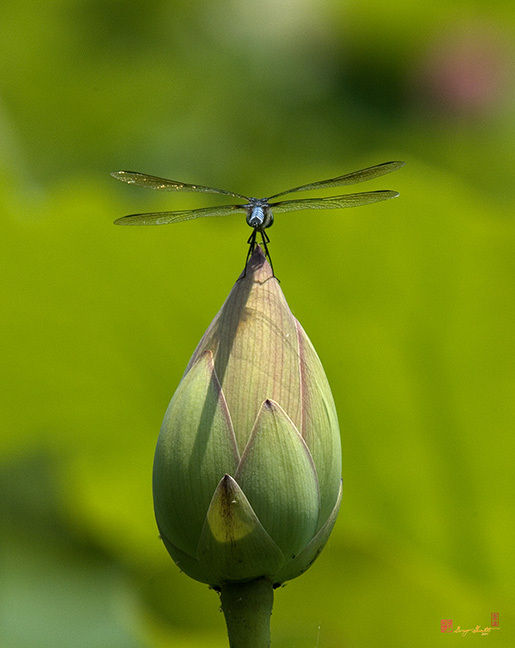 The Dragonfly is also believed to be the spirit of the rice plant and to foretell a rich harvest.